Michael J. Eber is one of the founding principals of High Ridge Partners. He has extensive experience working with companies experiencing cash flow difficulties and managing diverse real estate projects. He has served investors, creditors, debtors, trustees, law firms and accounting firms. 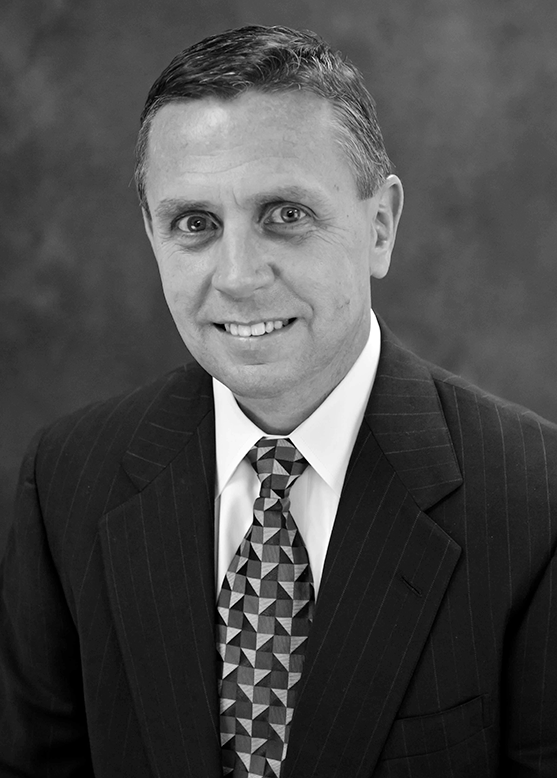 His experience includes: cash flow analyses and management, financial forecasting, liquidations in and out of bankruptcy, management of receivership estates, collateral evaluations, assistance in preparation of plans of reorganization, business plan analyses and fraudulent conveyance and preference analysis. Mr. Eber possesses a hands-on approach to operating, managing and consulting troubled businesses on behalf of a diverse client base. His effectiveness is in identifying major operating problems, imprudent management practices and recognizing business opportunities, and designing and implementing solutions to these problems. Mr. Eber has been involved in a number of significant engagements among a wide variety of industries. He has assisted lenders and attorneys in due diligence and litigation. His receivership experience includes acting as a receiver in over one hundred matters. He has acted as a “general” receiver to control all the assets and operate the debtor’s business with the intent of either selling such assets as a going concern or liquidating the assets. As a “special” receiver, Mr. Eber has taken charge of mortgaged real estate during a foreclosure and has overseen the completion of numerous real estate developments. He has acted as a rent receiver and implemented various procedures to ensure maximum cash flow of projects. Additionally, he has liquidated companies in and out of bankruptcy. Prior to founding High Ridge Partners in 1996, Mr. Eber was a consultant with the crisis management firm of Development Specialists, Inc. Mr. Eber began his career in 1981 at American National Bank and Trust Company of Chicago, a $5.5 billion dollar middle-market commercial bank. Mr. Eber assumed responsibility for managing the Bank’s commercial loan workout department. He was responsible for formulating strategic and action plans while negotiating restructuring with borrowers. Mr. Eber specialized in analyzing business plans and cash flow projections. He has developed an expertise in identifying and stabilizing a deteriorating situation, while implementing cash flow controls and halting the erosion of collateral. Mr. Eber received his Bachelor of Science in Business Administration from Illinois State University in 1981. Mr. Eber is a member of the Turnaround Management Association and the American Bankruptcy Institute.